All Saint Inigoes homes currently listed for sale in Saint Inigoes as of 04/23/2019 are shown below. You can change the search criteria at any time by pressing the 'Change Search' button below. If you have any questions or you would like more information about any Saint Inigoes homes for sale or other Saint Inigoes real estate, please contact us and one of our knowledgeable Saint Inigoes REALTORS® would be pleased to assist you. 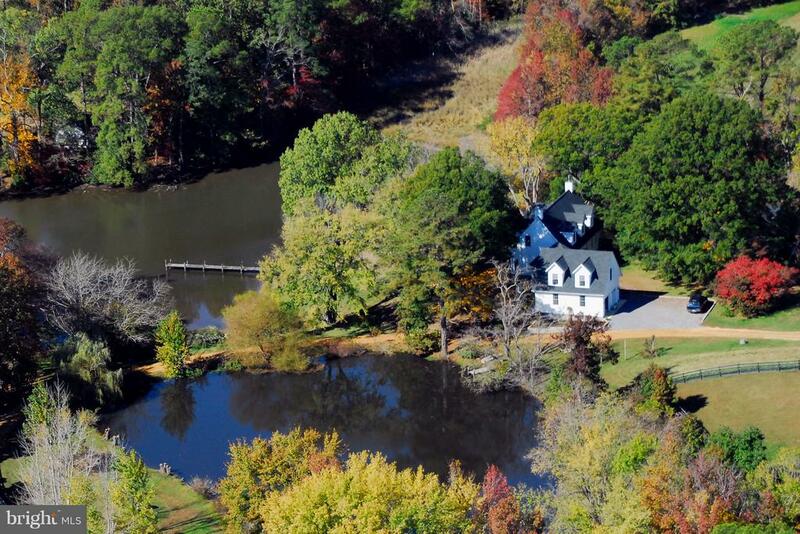 "Historic, restored Federal style home, circa 1654, sited on 110 acres. Wonderful views situated on 3000' of water front on St. Inigoes Creek & St. Mary's River. Stately main residence w/gracious formal rooms, fully renovated w/updated kitchen & baths. Property incl 2 Guest Houses, fully renov w/full kitchen & baths, deep water pier, inground pool,sauna, barn & horse stable. 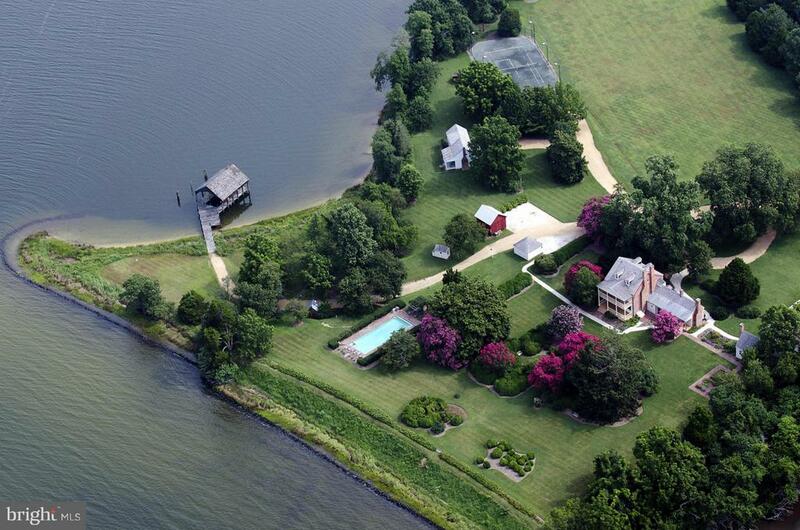 Ask agts re: tax ids"
"Charming Waterfront Horse Property on 20 Clear, Level Acres! 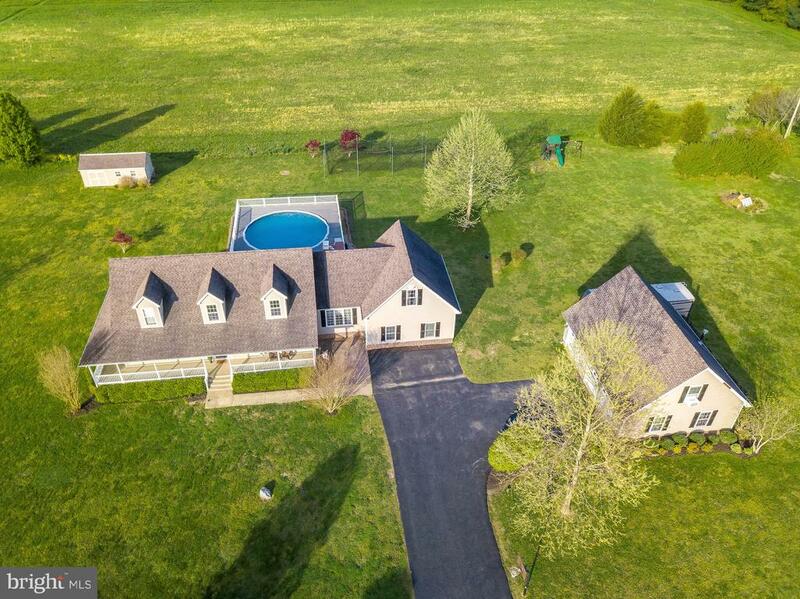 Working farm that is pristine and turn key! The house is beautiful and features an open layout, 3 bedrooms, 2.5 baths PLUS a 1BR / 1Bath apartment! Gorgeous teak floors, real slate floors, fabulous wainscoting, a gorgeous sunroom! The property is fully fenced and offers a 4-stall horse barn, a tobacco barn and about 800 feet of waterfront on Smith Creek! There is also a nice sized pond that will be on your right as you enter the property, while Smith Creek will be at your left. What a beautiful entrance to this beautiful country home! This is a gorgeous property that you can get lost on, it is completely private, a rare find! This is home to lots of wildlife... lots of birds and waterfowl ...very charming setting. So bring your horses, saddle up and ride out in this very scenic and historic area. It is a beautiful location!" "Private point of land with stunning panoramic views of St Inigoes Creek & Church Cove. All brick rambler on full finished basement. 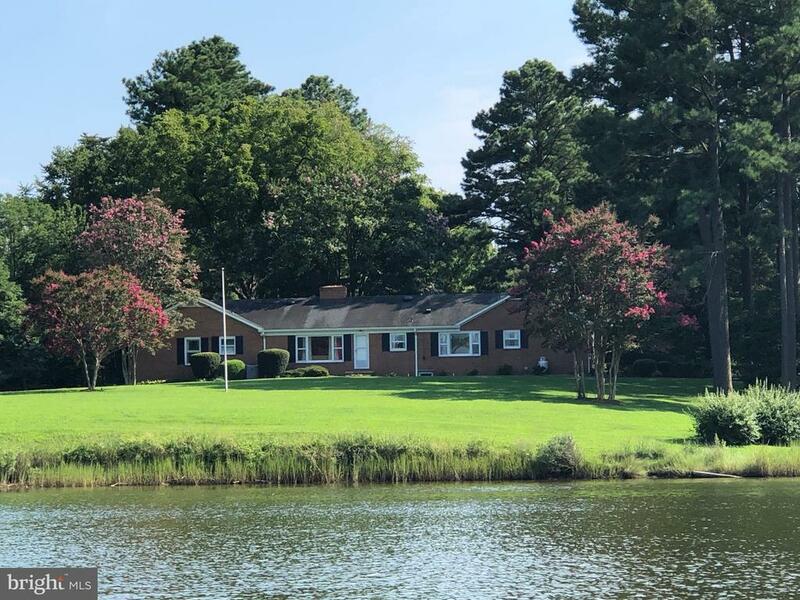 Hardwood floors, 2 brick fireplaces, oil hot water baseboard heat, picture windows overlooking the creek.Walk out basement has game room, wet bar, 2/3 bedrooms, storage area & family room. L shaped pier with BOAT HOUSE! 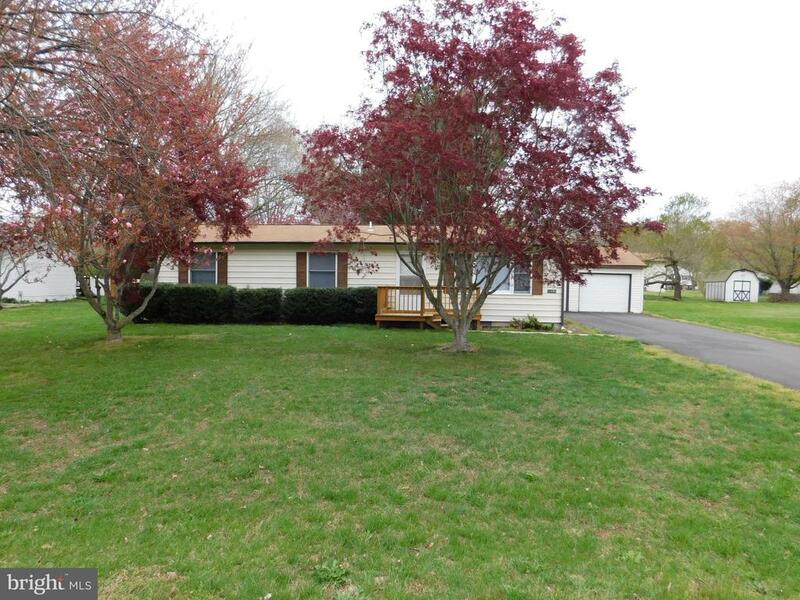 Additional deeded,2.8 acre perced lot will be sold separately." "Professionally renovated waterfront home featuring three bedrooms and two bathrooms. Custom design and features throughout putting this home in the magazine category. Enjoy waterfront views from the comforts of your open concepts living room or large raised screened in porch. Truly one of a kind and priced to sell!" "One of a kind Cape Cod with custom floor plan. 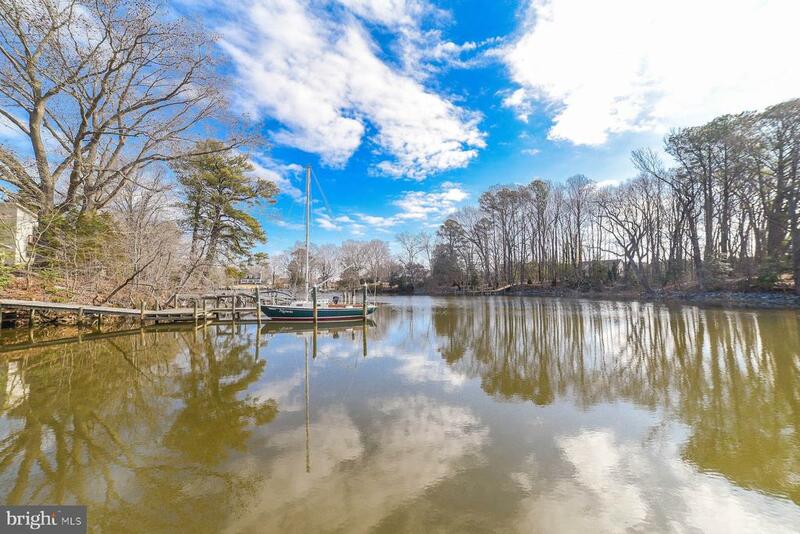 Enjoy this 2.47 acre lot in the highly desirable Deerfield neighborhood with close proximity to NAS Patuxent River, shopping, water, parks and more. This home has a first floor master bedroom, hardwood floors, fireplace, granite counters, stainless appliances, wrap-around porch, huge composite deck, relaxing pool, game room, in-wall speakers, custom wood plank ceiling, batting cage, detached 3 car garage with wood stove and a bonus room. This home actually earns the term, must see." "This one has it all! 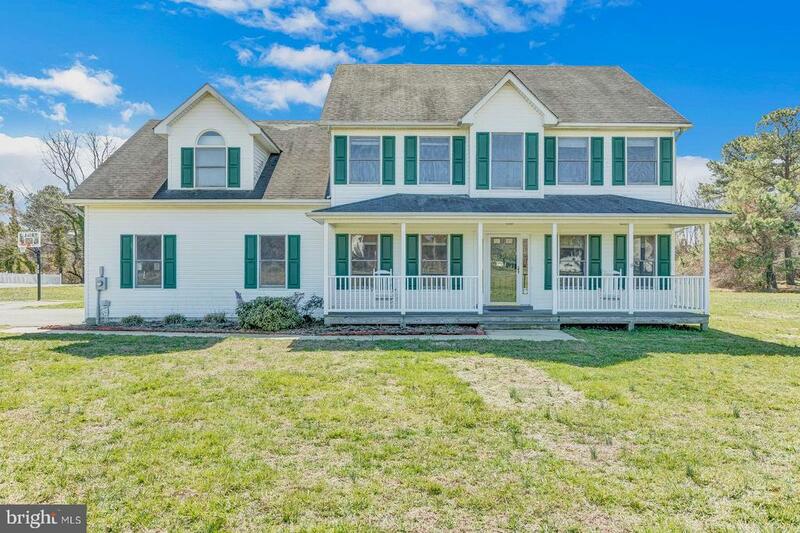 Spacious colonial with covered front porch on level lot! True office with french doors and built in desks and shelving. Huge kitchen with breakfast bar opens to family room. Formal dining room off kitchen. Upper level features 4 generously sized bedrooms including masters suite with private bath and walk in closet. Side load garage has 12 foot ceilings enabling you to park large vehicles. Paved driveway offers tons of parking. Rear deck is maintenance free and perfect for entertaining!" 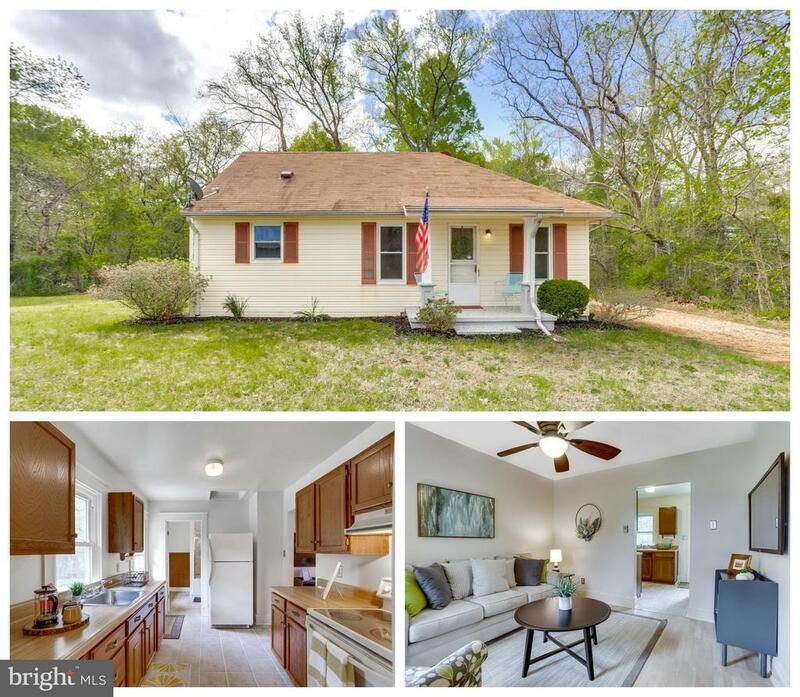 "Cute 3 bedroom 2 bath rambler featuring an eat-in kitchen, newer appliances, cabinets, granite counter tops, sliding rear door leads to spacious fences yard great for entertaining and relaxing on summer evenings. Close to both PAX and Webster Field. Detached 2 car garage." "This charming 2 bedroom 1 bathroom bungalow is tucked away on a 1.11 acre lot near the water. It has been overhauled with new laminate and tile floors and carpet in the bedrooms. Fresh paint throughout that makes it feel bright and open. This very private home is only 5 minutes drive to St Mary's College and Webster Outlying Field. Home warranty included." "PRICE REDUCTION. Diamond in the rough, open space land to build your own dream home, close to naval base, and Point Lookout park, existing well, septic and utilities. Existing trailer, do not enter. MOTIVATED SELLER."